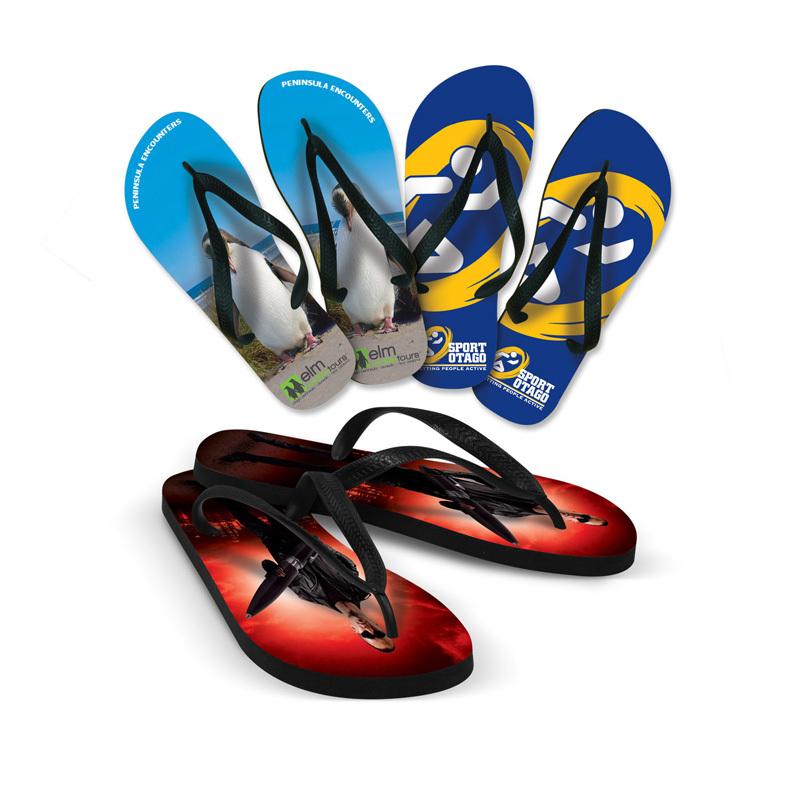 There are actually a variety of situations that could benefit from custom branded promotional footwear with printed logos, from putting together a welcome pack for those attending an out of town conference through to corporate gifts for those involved in the shoe industry. Novel Tees can help you to choose a footwear option that best meets your needs. 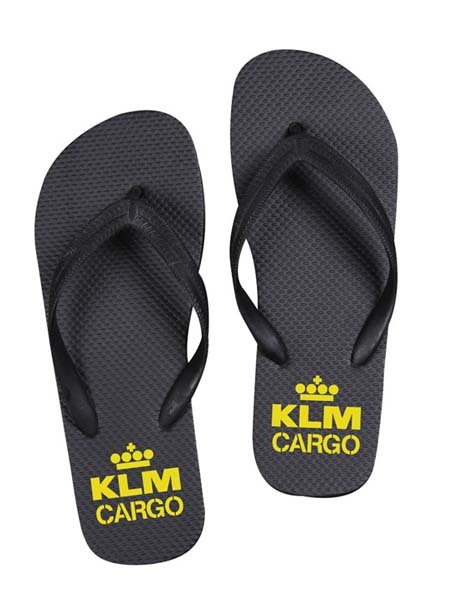 We offer a wide range of footwear solutions to choose from, including: custom printed slippers, promotional soft riders and promotional thongs in Melbourne, Sydney, Brisbane, Perth and elsewhere around Australia.